For use with Shimano SLX SL-M670-I I-Spec 10spd Rapid Fire shifters. Need cover and screw for right (10 speed) Shimano SLX SLM670I Shifting Lever. Do you sell these? 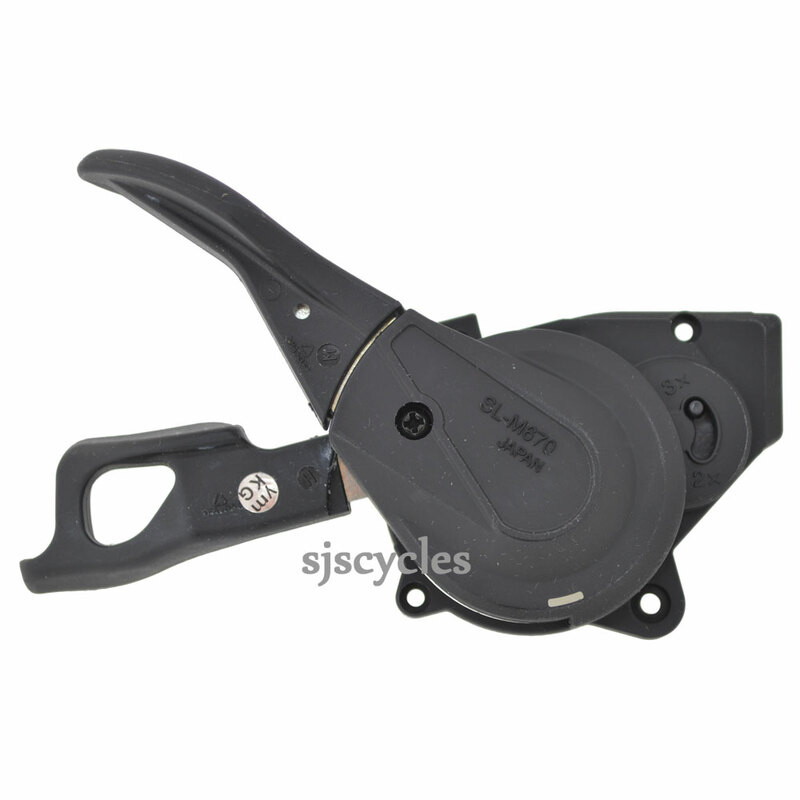 I'm afraid the covers for the I-Spec SLX shifters are not available as spare parts, the covers are only available for the shifters with the normal band clamp type fitting.